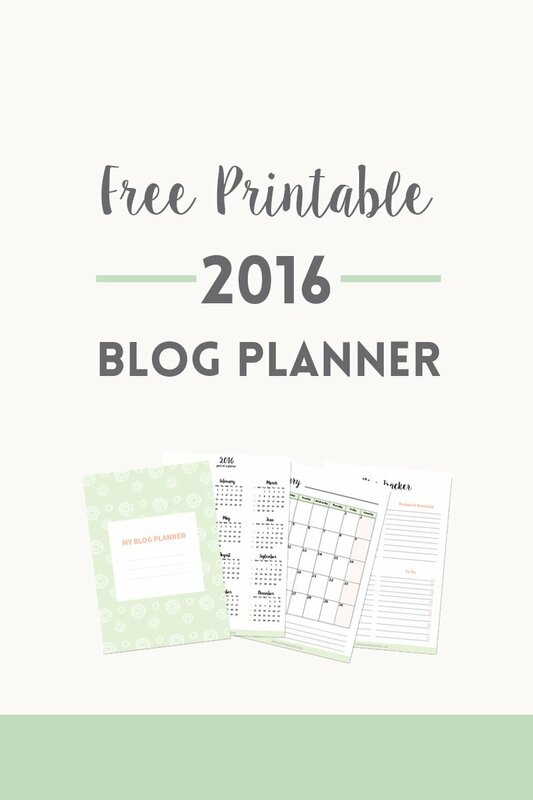 Free 2016 blog planner ~ Elan Creative Co. The biggest problem I had when I started this blog was consistency. I had a great plan for it, I knew exactly what I wanted to write about, but I couldn’t find time to post regularly. I would write two posts in a week and then forget about it for a couple of months. 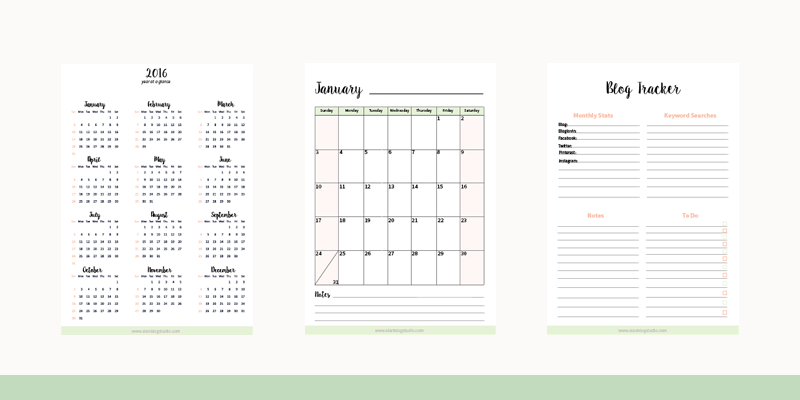 Consistency is key to a thriving blog, so last year I decided to try to keep up with an editorial calendar and I made my own printable blog planner. I love using pen and paper instead of planning apps, even though I use them to write my ideas. I also use a small notebook for that purpose and once a month I add them to my blog planner. 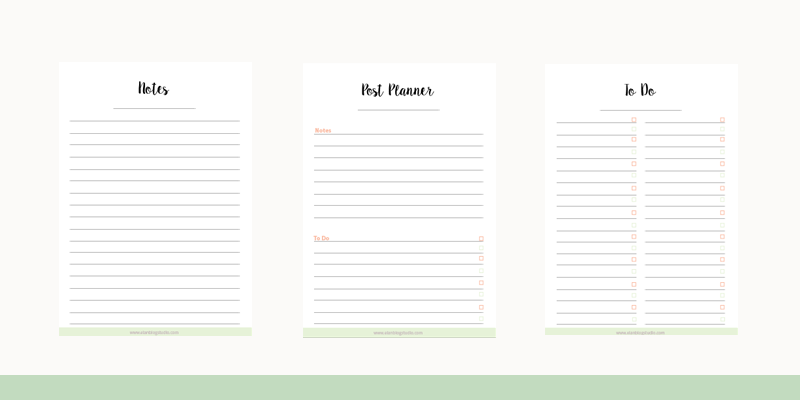 You can print this planner at home and bind it using a disc or spiral coil cover. It has 36 pages (18 front and back) in A4 size (8.5″x11″ paper). Each month begins with a dated calendar to help you plan your posts. There is also a blog tracker that will help you audit your blog and social media and write down the most popular keywords that brought people to your blog. There’s also an area for notes and a checklist. At the back of the planner you have a few lined pages, checklists and post planners. 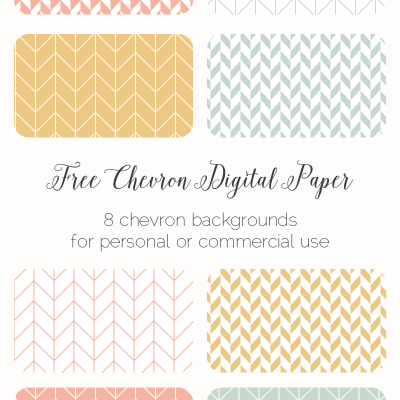 You can also download them individually and print them when you need to brainstorm new posts. Sign up for the newsletter and you will receive access to the library. 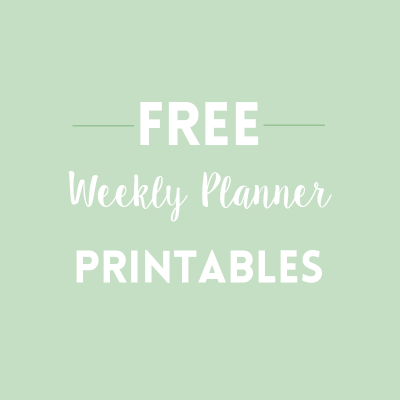 Besides the blog planner, you will find weekly planners and post planners and it will be updated with other printables. I promise not to spam you, so I will only send the newsletter once a month with insights into the life of a blogger and online business owner, blogging and business tips and news about my business. If you don’t want to receive the newsletter, you can easily unsubscribe. Do you use an editorial calendar to plan your posts? What else would you like to see in the library? This is such a handy tool. 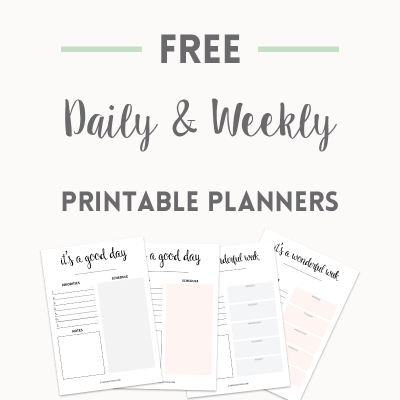 I just ordered a printer, and I cannot wait to create the planner. I really needed this. Thanks for sharing and making it so beautiful! You’re welcome, Chrys! I’m happy you like it.